Coming into a casino for the first time can be a daunting experience, and if you don’t know what you’re doing, you could end up losing a lot of money. Whilst all games are down to chance, whether it’s on the machines or at the tables, certain games offer a greater chance of winning, whereas others offer much bigger jackpot payouts. Bellow are three of the most common casino games that you are likely to encounter, along with how to win money on them. Slot machines are not quite as simple as putting in some money, cranking down the lever, and hoping for three sevens to appear on the wheels – but in principle it probably is. 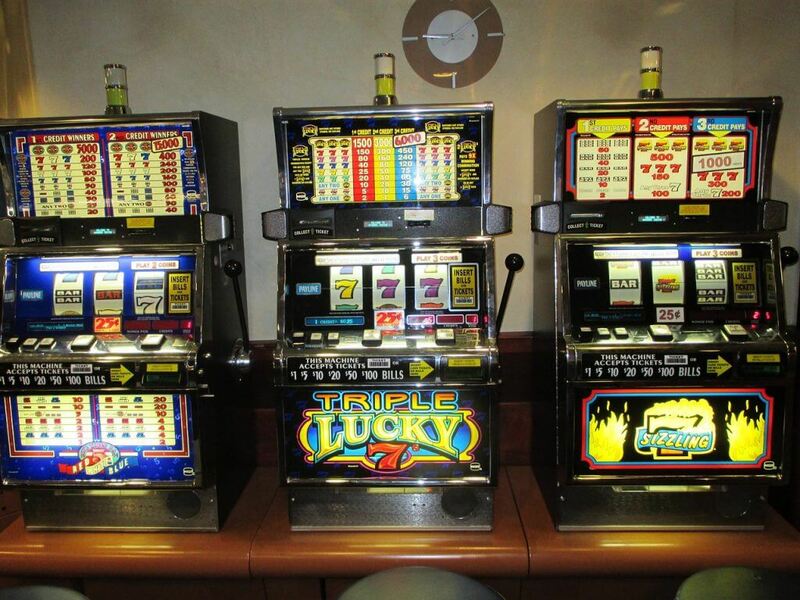 The simple art of the slot machine is to insert money, which will give you an equivalent number of credits, or spins. After paying credits into the machine you hit the “Spin” button, which will spin the rollers on the screen once. The resulting combinations determine whether or not you have won money, and if so, how much. Whilst certain combinations will return you a relatively small amount of money, the one that slot players look for is the jackpot combination. Usually presented as a trio of the same image, such as three 7’s or three X’s, the jackpot combo will either deliver the machine’s jackpot amount, or unlock further play where more and more cash is earnable. Slot Machines are the easiest of all casino games to play, and the effort required to play or calculate is very little. However, the estimated chance of getting the jackpot payout is said, by Wizard of Odds to range from 1-in-262,144 to 1-in-49,836,032, depending on the size of the reward. Blackjack is an extremely simple game, based on getting to the number 21 by using your card’s numbers. Every player at the table gets two cards from a standard deck of 52. Each regular card’s number is that of its face value (cards 2-10 are counted as their number), but the picture/image cards – Jacks, Queens and Kings – are valued at 10, whereas the Ace can be an 11 or a 1 (the user’s own decision). 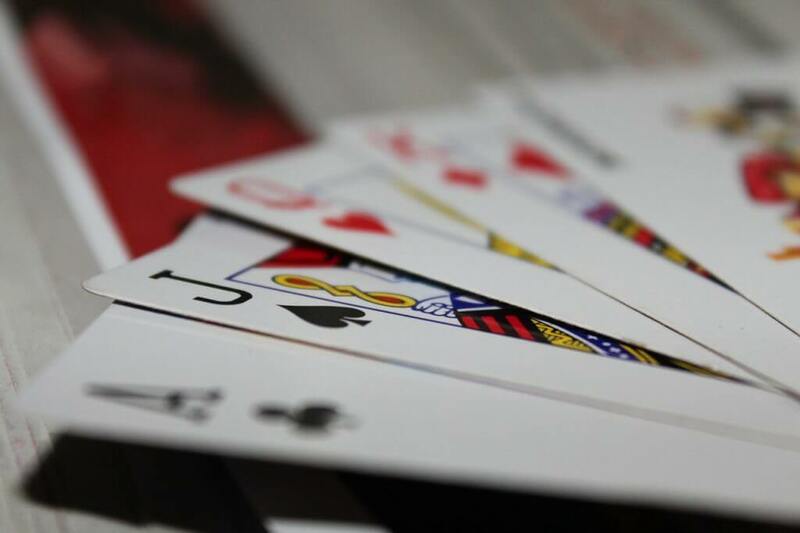 With the two cards that you are dealt, you need to get as close to, or hit, 21 in total – without going over. However, you also get the chance to take more cards to get closer to 21. Once everyone has their cards, and it’s your turn, you can “Hit” and the dealer will give you another card. Or you can “Stand”, and stay with the cards that you have already amassed. If you happen to get two cards of the same number in your original hand you can “Split”, which will enable you to separate the two cards into two hands, if you place another bet to cover for the new second hand, and you get to play them both. Whilst the aim is to get – or get as close to – 21, the player must also beat the dealer, who is trying to do the exact same thing. The rules on winnings and calls differ slightly between each casino, but at the base of the game, if you beat the dealer you double your stake. If there are other players at the table you’ll sometimes take a percentage of the pot based on your cards, or you’ll split winnings with other winners at the table. The real stickler is that Blackjack is a card game, and some casinos don’t shuffle between plays, leaving room for people with good memories to almost count cards, or keep track of the cards that have been played so that they have an edge on everyone else. So basically, Blackjack is a nice and easy game, with simple rules, so it is easy to adjust to and win on. The Roulette board has a big wheel, with numbers from 0-36 in an assorted order on their own, with raised brackets around the edges. The corresponding table has those numbers boxed off (inside bets) and other boxes that are alongside each line, section, and type boxes (outside bets). 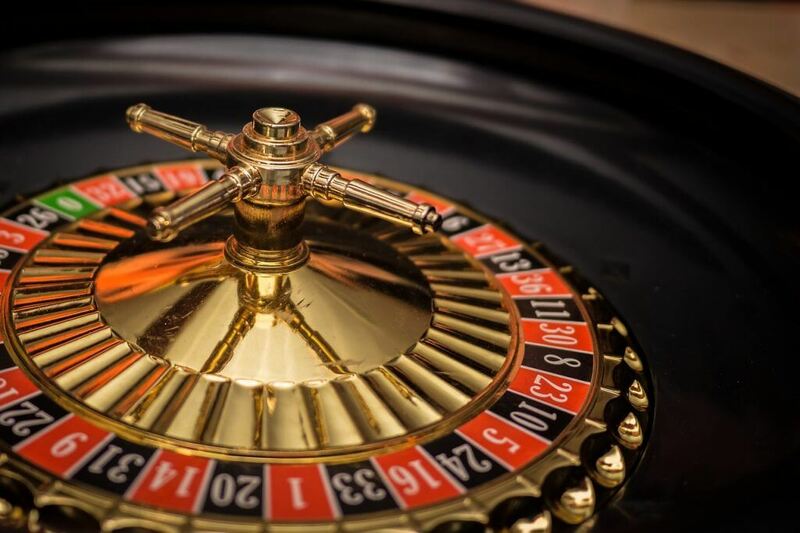 The basis of the game is to bet your money, or chips, on the number that you think will occur on the wheel – when the dealer spins said wheel, and drops a ball into it. You can place your chips in any number of ways, and the less specific your bet is, the less the odds are. bet on six neighbouring numbers (5/1 returns). bet High or Low (1/1 returns). Returns may vary between casinos but the odds of winning in each are fairly self explanatory – 1-in-37 on the single numbers, 1-in-3 on the columns, 1-in-2 on the colours. Having said this, there is the number 0 to consider. It resides in the green zone, away from any outside bets. The only way to win when 0 pops up, is if you have a chip on it – be it as a single, double, or trio with its surrounding numerals. As you can place as many chips down on the table as you like, with very decent returns on each wager won, Roulette is a very highly rated casino game, that players of all levels can pick up, and win on, very quickly. All you need is a bit of luck on the wheel. Raise your chance of winning with these top strategies for playing slots — online and offline.